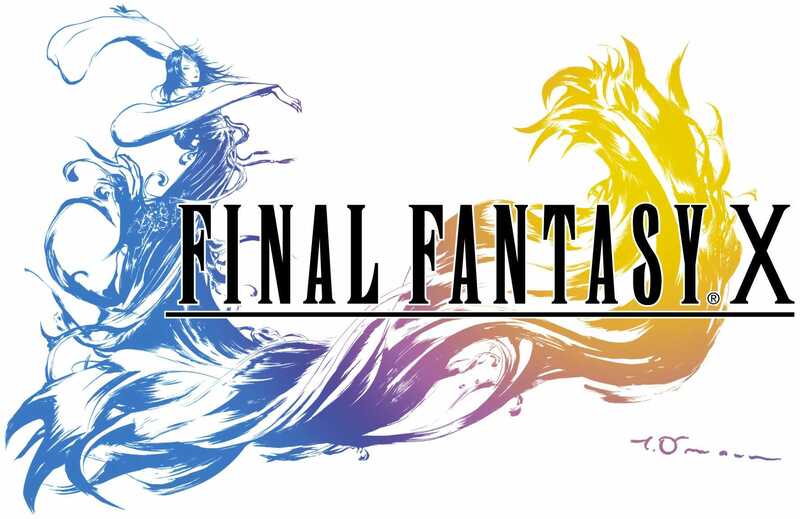 In 2001, the pre-merger Squaresoft Company created what is still viewed as one of the greatest games ever made: “Final Fantasy X.” It was so popular that it became the series’ first entry to receive a direct sequel in the form of “Final Fantasy X-2” (pronounced ten-two). Now, after much waiting, American audiences can get a hold on these HD remasters. “Final Fantasy X” follows Tidus as he is thrown into Spira by a massive death-bringer named Sin and quickly joins the fight to destroy it. The sequel follows fellow main character, Yuna, two years later as she seeks out her missing love. While the story of “FFX” keeps players invested in it from beginning to end, it’s hard to take the sequel’s story seriously when there’s such an obvious “Charlie’s Angels” influence to it. Not only that, but the sequel actually rewrites itself at times, causing the story of the first title to change slightly; proof that this one didn’t have nearly as much thought put into it. “FFX” follows the series’ traditional RPG formula with a few new twists like swapping characters during fights and summoning ‘aeons’ while “X-2” changes almost everything by including equipable dress-spheres that allow mid-battle costume changes, a non-linear path for players to follow and multiple endings. While the music of “FFX” has been remade with most songs living up to the originals, there are the few that just shouldn’t have been touched. ‘Seymour’s Ambition’ lacks much of the original creepiness and the remade ‘Luca’ removes the actual melody from the track. The music of “X-2” however has strangely been left alone which is odd considering that many people didn’t care for it due to the lack of composer Nobou Uematsu’s involvement with it. Regardless, the soundtrack is an overall success with only a few landmines here and there. Graphically, the two games are not drastically different than their PS2 counterparts but there has been some clear touching-up. Tidus’ face in “FFX” looks more realistic here than it did back then, and backgrounds are not as faded as they once were. This is an ‘HD Remaster’ and the team behind this collection obviously put a lot of effort into these enhancing tweaks and it shows. “Final Fantasy X/ X-2 HD Remaster” is a mixed bag. While both games are great in their own right, the two are so different that almost everyone will prefer one game to the other. Despite this, the greater accessibility of these games as well as trophy support will no doubt keep the gamers that do start playing enjoying the game for months afterwards. If you have not played either of these titles before, now is the time to do so.